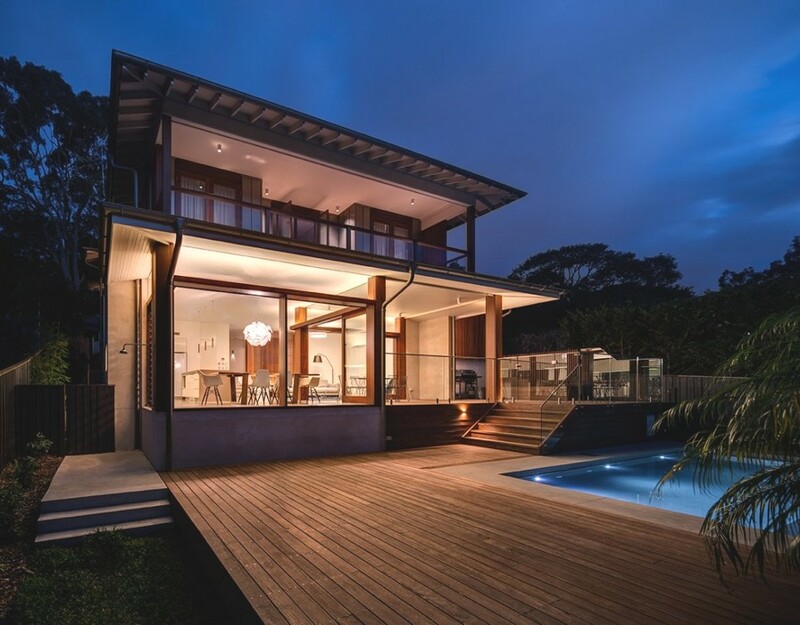 New South Wales-based architectural practice, Roth Architecture, have designed the Northbridge House II project. The stunning property is located in Sydney, Australia. 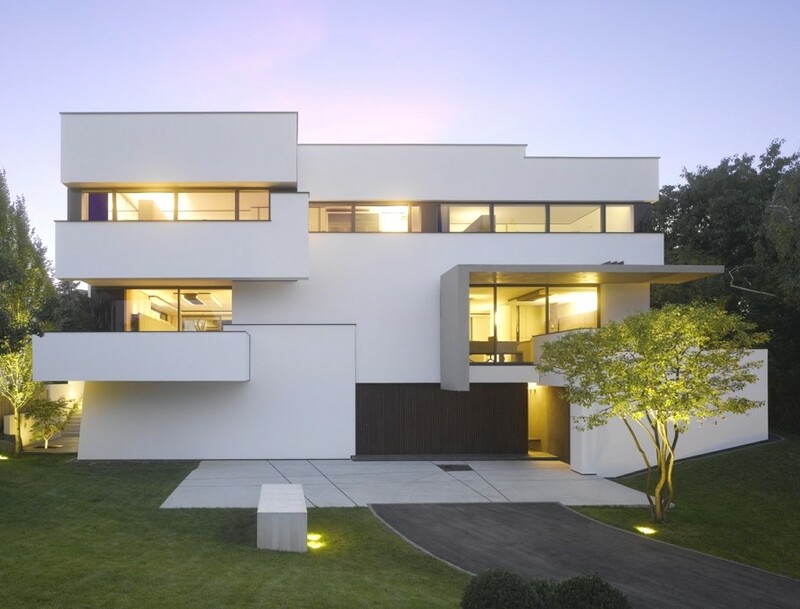 German architectural practice Alexander Brenner Architekten have designed the Strauss Residence project. Completed in 2011, the eco-friendly contemporary family home can be found in Stuttgart, Germany.